The two-week courses offer students from around the world a great opportunity to develop an academic project in the area of culture and civilization under supervision of International School of Management university lecturers while at the same time improving their existing German language skills. During the courses, socially, culturally and economically relevant topics will be discussed that are applicable to and dependent upon the course destination chosen – Berlin, Frankfurt, Hamburg or Munich. The particular combination of language course, university seminar and excursion program allows international participants to experience the relationship between Germany’s language and its culture and to deepen the understanding of them: Cultural theories become tangible and practical, and German skills are tested in authentic situations, either in the seminars and workshops or during the afternoon free-time activities and weekend excursions. German instruction, consisting of 20 weekly lessons taught in accordance with the Common European Framework of Reference for Languages (CEFR), is available at all levels, from A1 to C2. Accordingly, participation in the University Summer Courses is available to participants at all language levels, as well, from those with limited German knowledge to those with advanced abilities. Thanks to time-tested lesson plans, remarkably varied teaching methods and well-established textbooks, within four weeks, progress in all skill areas: listening and reading comprehension as well as writing and oral expression is guaranteed. Each week, a total of four learning units are planned for seminars and workshops. Over the course of the four-week session, 16 lessons are scheduled for project work, in which participants grapple with socially, culturally or economically relevant questions relative to the themes in their particular course. In the seminars and workshops, which are led by lecturers of the International School of Management (ISM), small-sized study groups conceptualize and produce the project work that will ultimately be presented to the participating teachers and other fellow students at the end of the four-week session. All University Summer Courses are concluded by the administration of a specially developed language test, as well as a presentation of the projects produced during the 4-week program. In addition to the participation certificate, the final language test, because it measures performance and achievement, is valuable evidence of the German language skills acquired. Equally significant is the presentation of the project work developed during seminars and workshops to lecturers and fellow students at the end of the course. Both are important assessments that demonstrate personal achievement during the course. You can best focus on your program by feeling completely comfortable – as if you were at home here! Due to this fact we offer you very different types of accommodation. 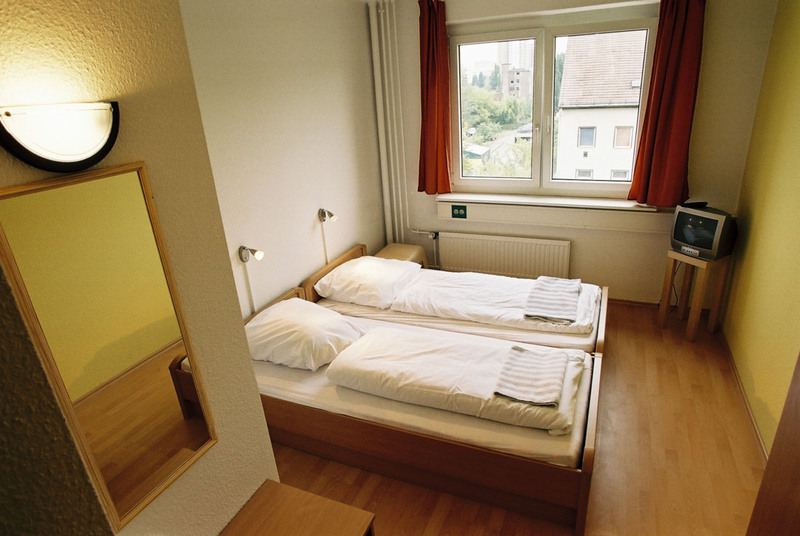 You can choose to stay with a host family, in a youth hotel, on campus or share an apartment. We look forward to seeing you in Germany this coming summer!